3M(TM) Adhesive Transfer Tape 468MPF is a 7 mil, 3M(TM) High Performance Acrylic Adhesive 200MP tape on a 2 mil, Clear Polyester Film (PET) liner. 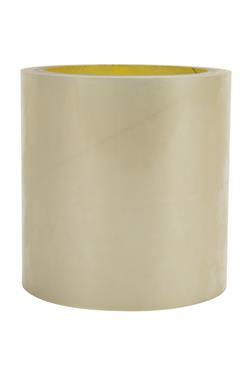 Jaco Aerospace and Industrial is your one stop resource for 3M(TM) Adhesive Transfer Tape 468MPF is a 7 mil, 3M(TM) High Performance Acrylic Adhesive 200MP tape on a 2 mil, Clear Polyester Film (PET) liner. and all of your 3M Products, Tapes, aerospace and industrial needs.